The district attorney general's office said it won't file charges against an owner of a liquor store, who fired a warning shot into the air after an armed man apparently tried to rob his business. 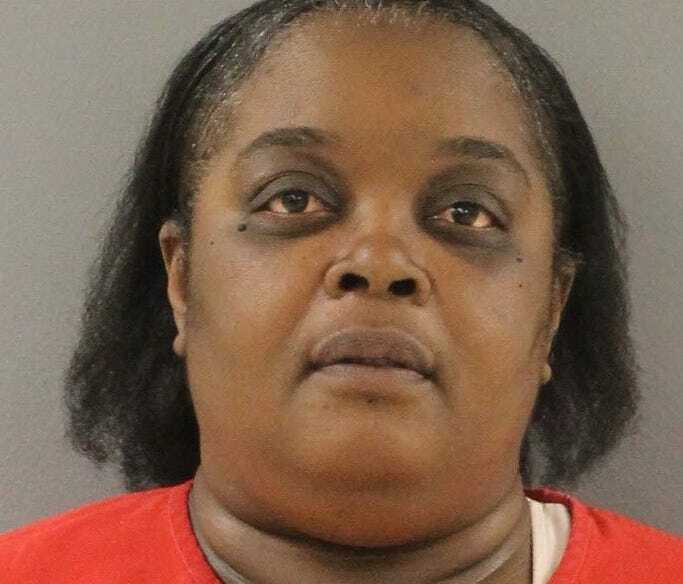 Initially Knoxville police said the business owner, Modupe Osaro, fired his gun at two shoplifters as they ran from his north Knoxville store. 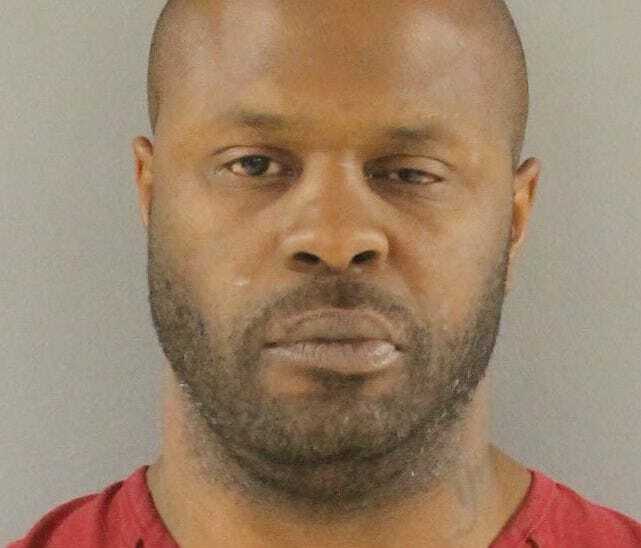 But after reviewing evidence and interviewing more people, officers now believe one of the shoplifting suspects, Nathan Kelso, was armed with a gun and intended to rob the Somi Liquor Store at 2422 N. Central Street Tuesday night. Osaro and another victim in the store told police that Kelso appeared to have a weapon. Police also determined that Osaro did not fire at the suspects as they ran from the store, but instead fired a warning shot into the air. In the initial report, police also accused Osaro of confronting the other suspect, Veronica Upton, at a car and then dragging her out of the vehicle at gunpoint. But after further investigation, police determined this accusation was inaccurate. Officers said they'll also return the gun to Osaro, who has had a weapon carry permit for at least 20 years. Police have charged Upton and Kelso with various crimes, according to a Knoxville police Facebook post.